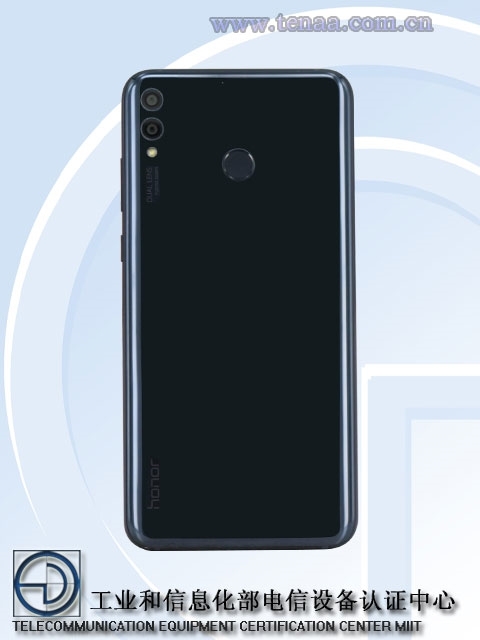 Huawei Honor 8X reportedly checks through Chinese TENAA - Playfuldroid! Earlier today, a new Huawei smartphone with a code name ARE-AL00 has been certified by the Chinese TENAA authority – hinting its imminent release. 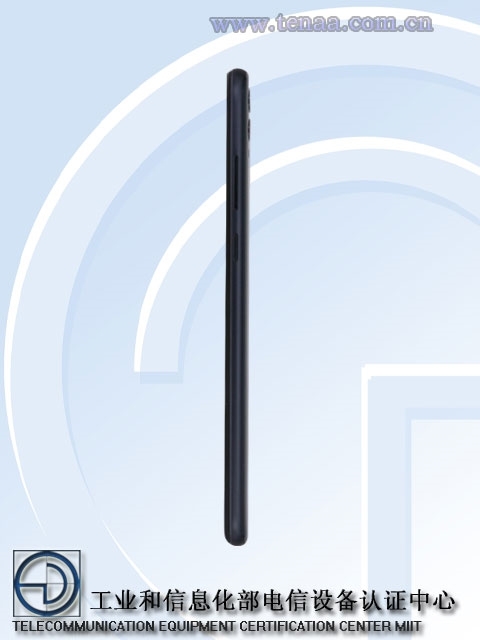 According to reports out of China, this mysterious smartphone is likely to be the upcoming Honor 8X (or 8S) which we have already heard about previously. As seen from the images above, this upcoming handset will also be featuring the renown top-notch design which has been slowly picked up by smartphone makers in recent days. Although many were initially against such top-notch design on smartphones, but most of them seem to be slowly accepting it over time. 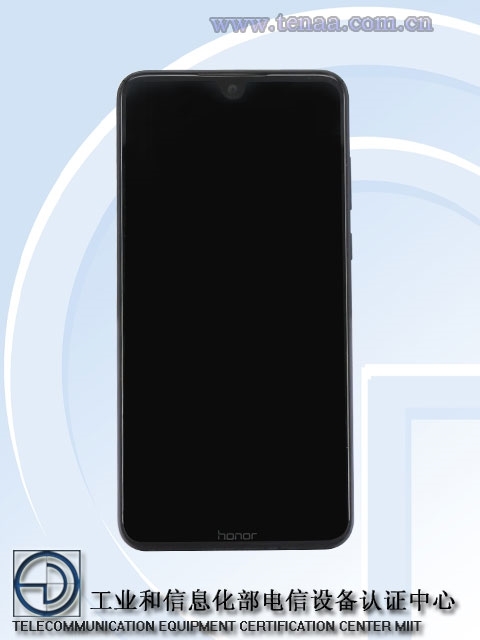 Aside from that, there is also a “Honor” logo printed slightly below the front display on the relatively thin bezels. On the flip side, you can also find a vertically aligned dual-camera setup that has a LED flash located slightly underneath. Likewise, there is also a fingerprint sensor affixed to the rear chassis as well. As of now, there is still no concrete details regarding its specs even though rumors have it that the Honor 8X is expected to be powered by a Snapdragon 636 or Snapdragon 660 SoC.